It is that time of the year when chants of Jai Shri Krishna will rent the air. Krishna Janmashtami marks the birth of Lord Krishna, the eighth avatar of Lord Vishnu. It is that time of the year when chants of Jai Shri Krishna will rent the air. 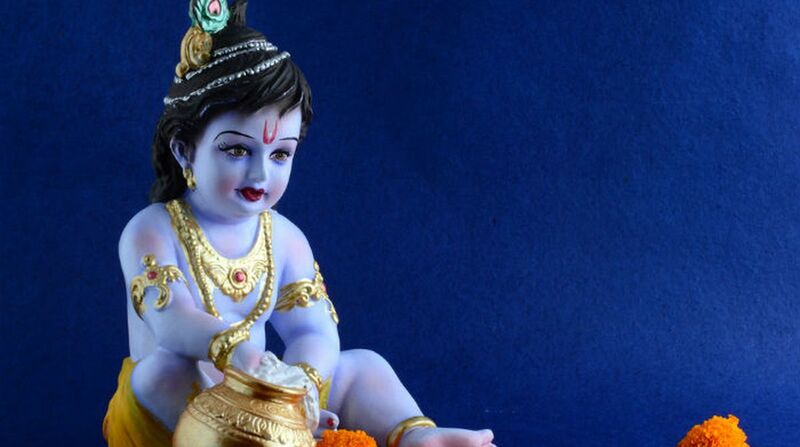 This year, the festival of Janmashtami will be celebrated on 2-3rd September. Krishna Janmashtami marks the birth of Lord Krishna, the eighth avatar of Lord Vishnu. 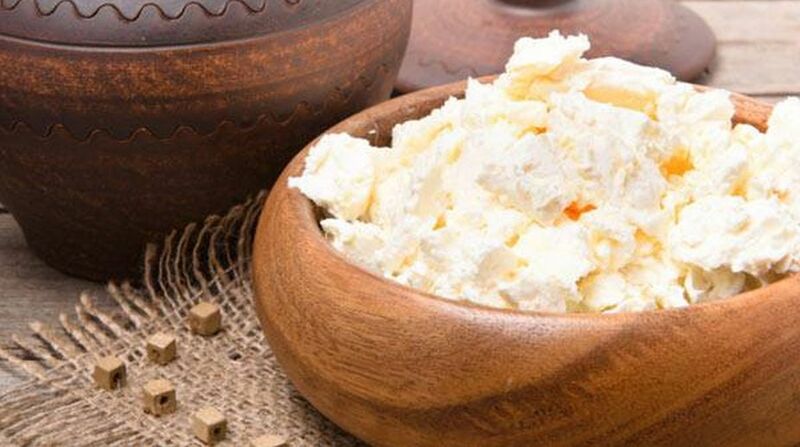 As Janmashtami is approaching and preparations are in full swing, we have listed some recipes dunked in makhan (butter) and milk. Here you go. Preheat oven to 200°C/ 400°F. Whisk together yogurt and condensed milk. Add cream and whisk again. 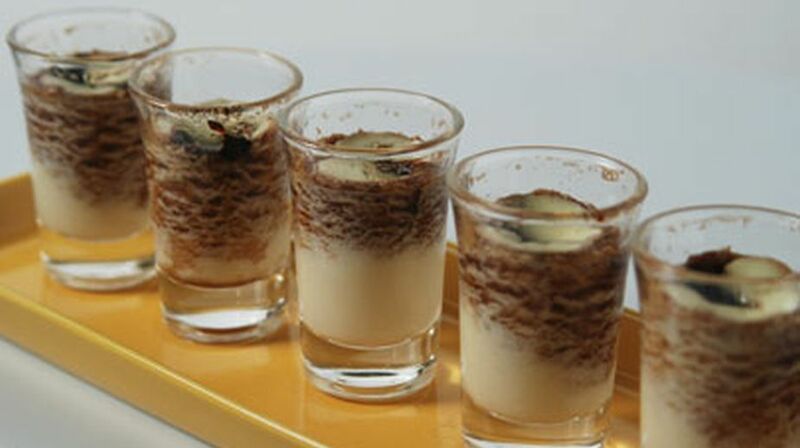 Place shot glasses in a baking tray. Fill them up to ¾ with the yogurt mixture. Drop a dollop of red currant jam into each glass. Keep the tray in the preheated oven and pour some water in it. Bake for 15-20 minutes. Cool down to room temperature and then chill in a refrigerator. Serve chilled. Put cold cream and 2 cubes of ice in a blender or whisk them by hand. Blend till the butter separate. Add some cold water if you feel the cream is becoming hot. Add mishri to the butter and blend for a minute. Add the tulsi and saffron. Transfer in another container and refrigerate. Heat a non-stick pan on medium heat. 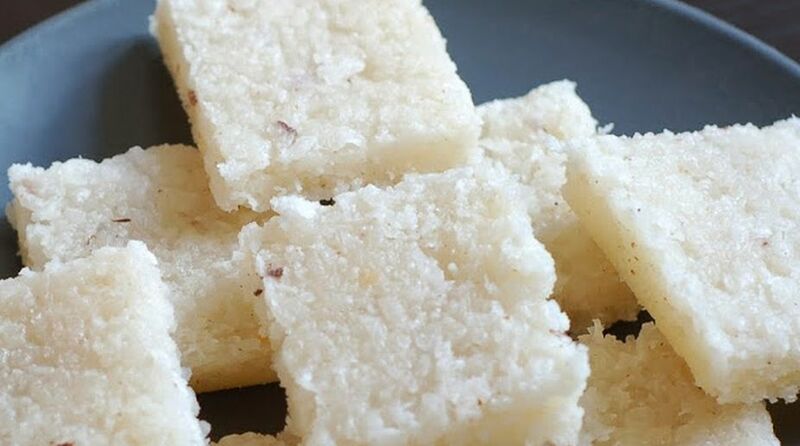 Add the coconut, sugar, fresh cream and green cardamom powder and cook, stirring continuously, for fifteen minutes or till the mixtures turns a golden brown. Remove from the heat and add the powdered sugar and mix. Grease a thali with ghee and pour in the coconut mixture and spread evenly. When it cools cut into diamonds or squares and serve. You can store in an airtight container in the refrigerator for about a week. Boil milk and add souring agent (vinegar). Remove excess water with the help of muslin cloth and collect Chena. Boil milk till it becomes thick. Add sugar, rose essence, chopped rose petals and elaichi powder. 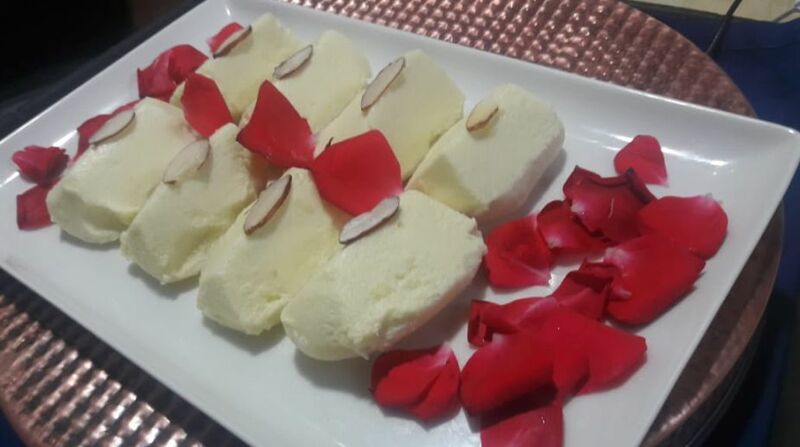 Put Chena in the base and pour rose petal rabri on the top and garnish it with almond flakes and rose petals and serve cold.